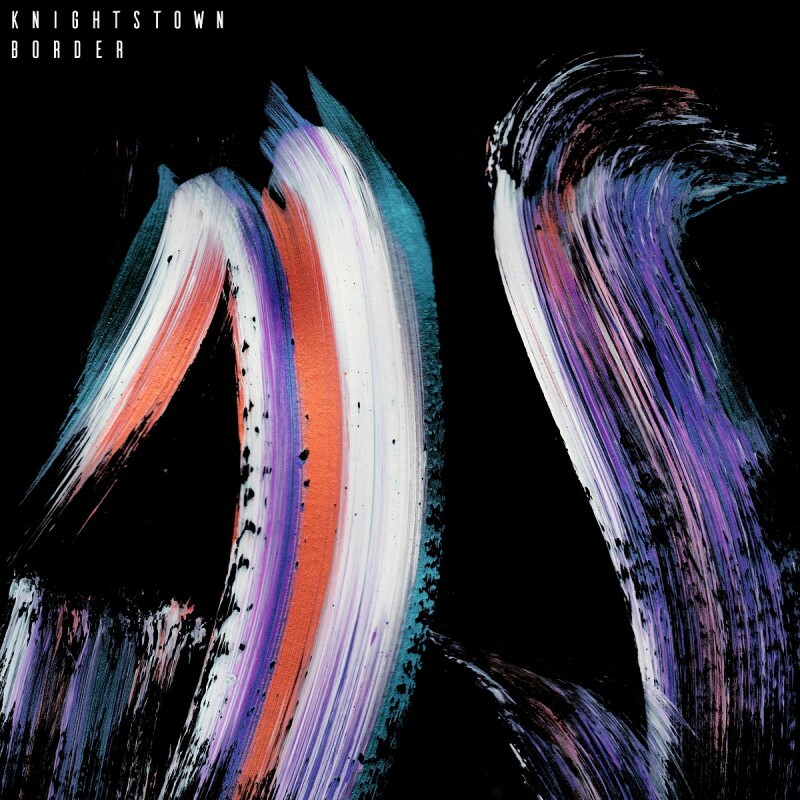 KNIGHTSTOWN is the solo vocal/electronic project of composer and songwriter Michael Aston. 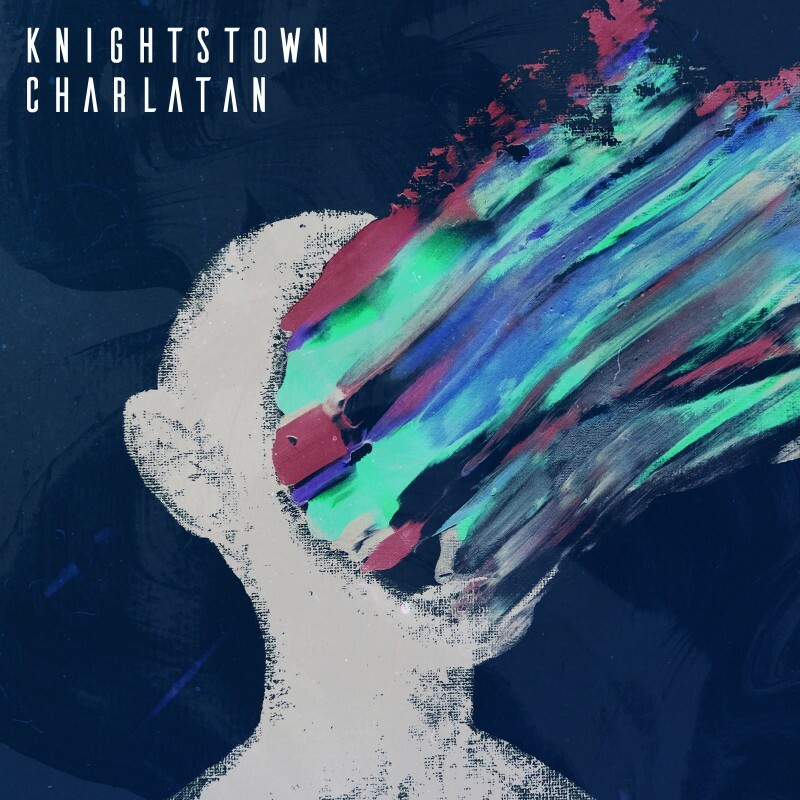 He was signed to FatCat in 2016, after submitting 'Disparity' in 2014, a demo which quickly became one of the label's most listened to tracks on the FatCat Demo site. 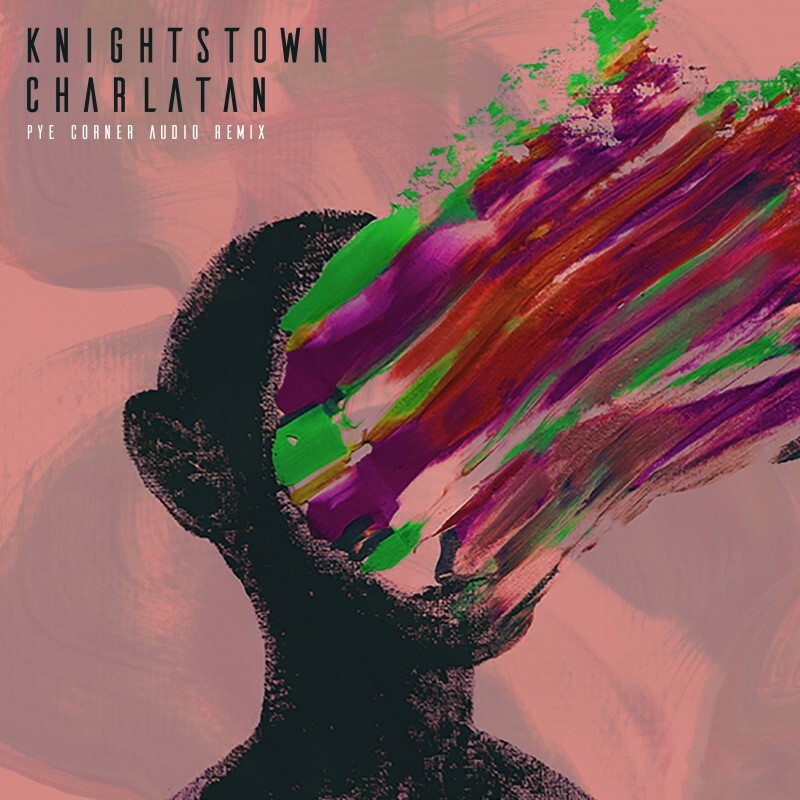 Working closely with his cousin and producer, Thomas Aston, KNIGHTSTOWN honed the project over the course of a year. 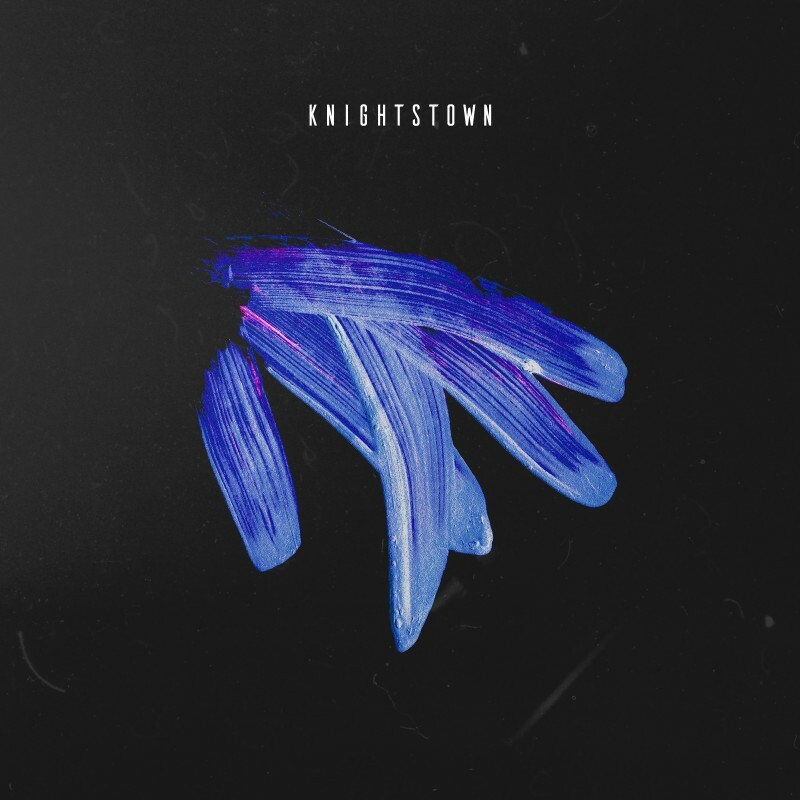 KNIGHTSTOWN's material would sit happily among the likes of Sampha and Jamie Woon. 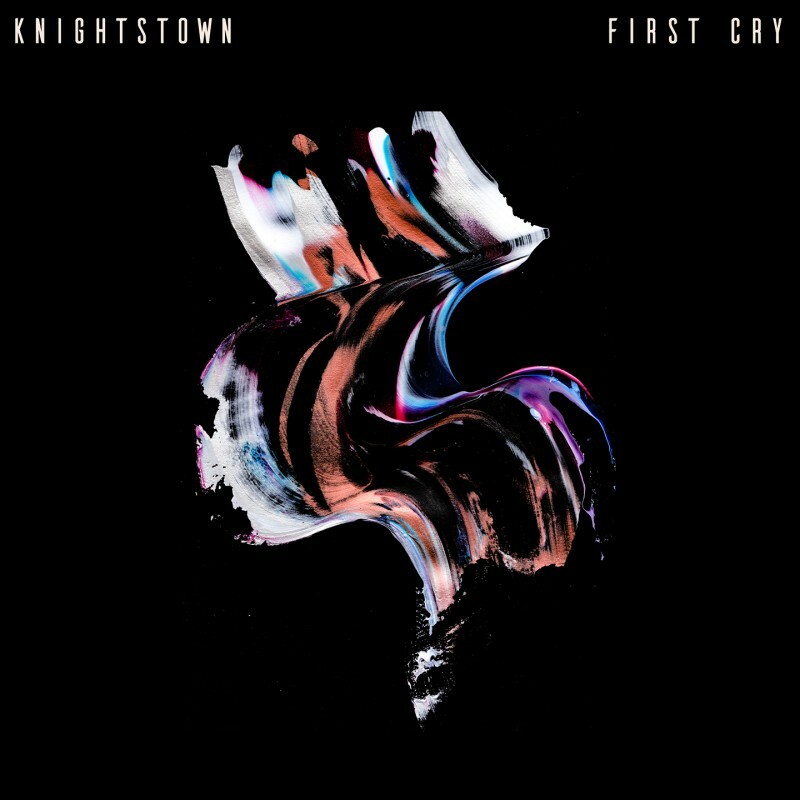 Emotive, falsetto vocals shine through these electronic compositions, and the music searches for the 'sweet-spot between showing emotion and self-restraint'. 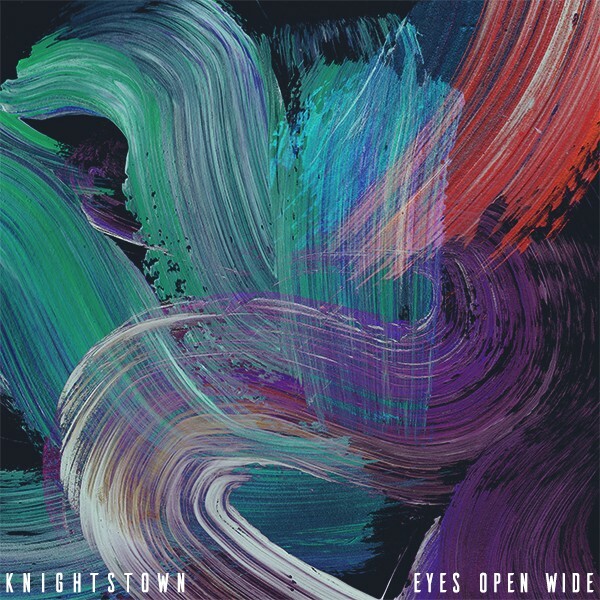 Hypnotic vocal melodies soar above warm synths, sparse drum beats, and stunning string arrangements. 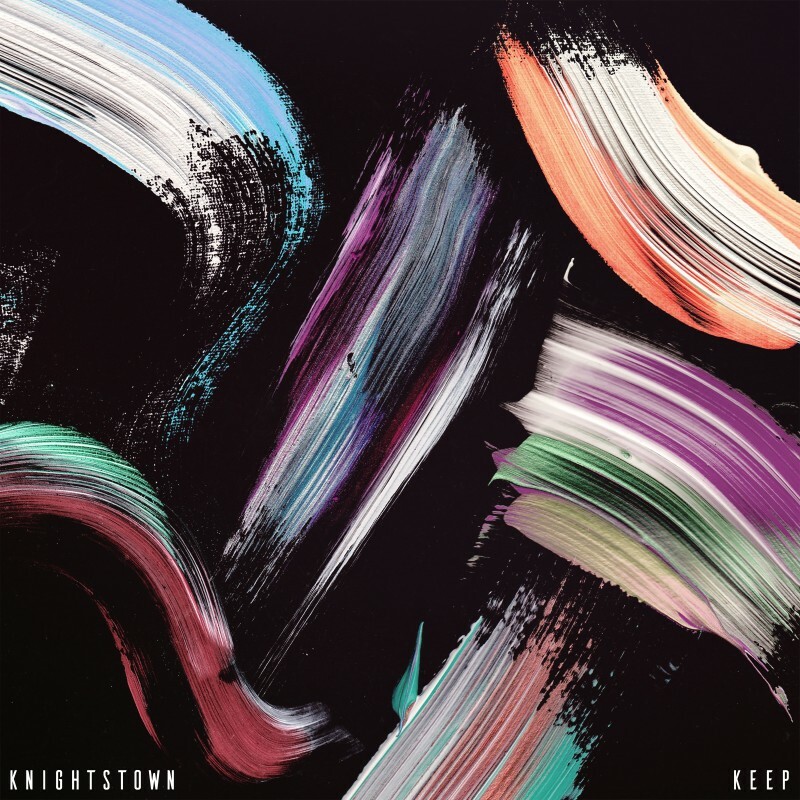 KNIGHTSTOWN maintains a coherent vision throughout the record, keeping one foot in a familiar reality and the other in a future that doesn't seem wholly distant.